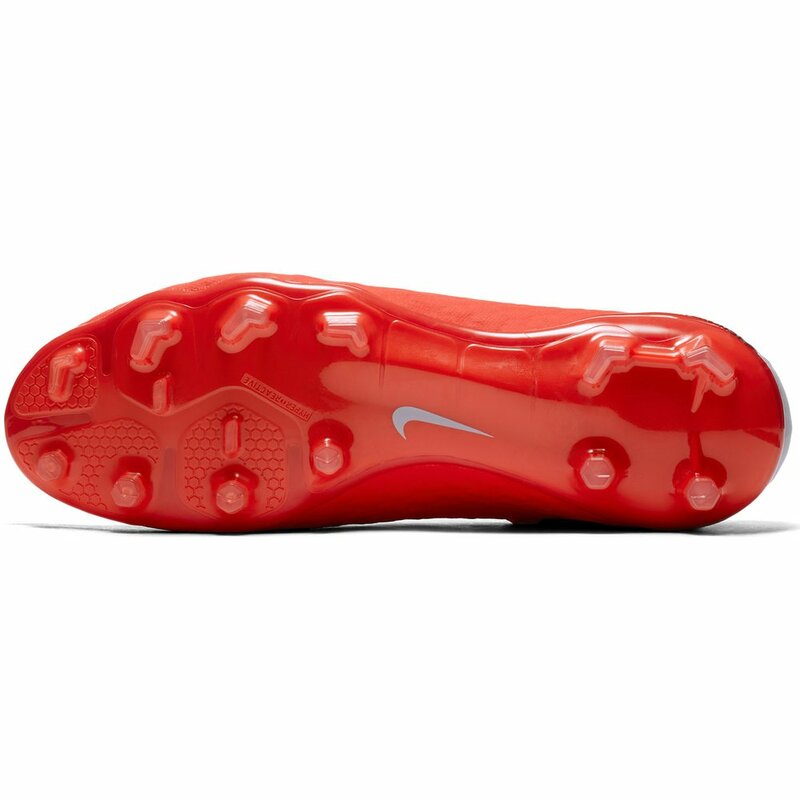 NikeSkin, an extremely light mesh/plastic blend provides stability when moving laterally between defenders. 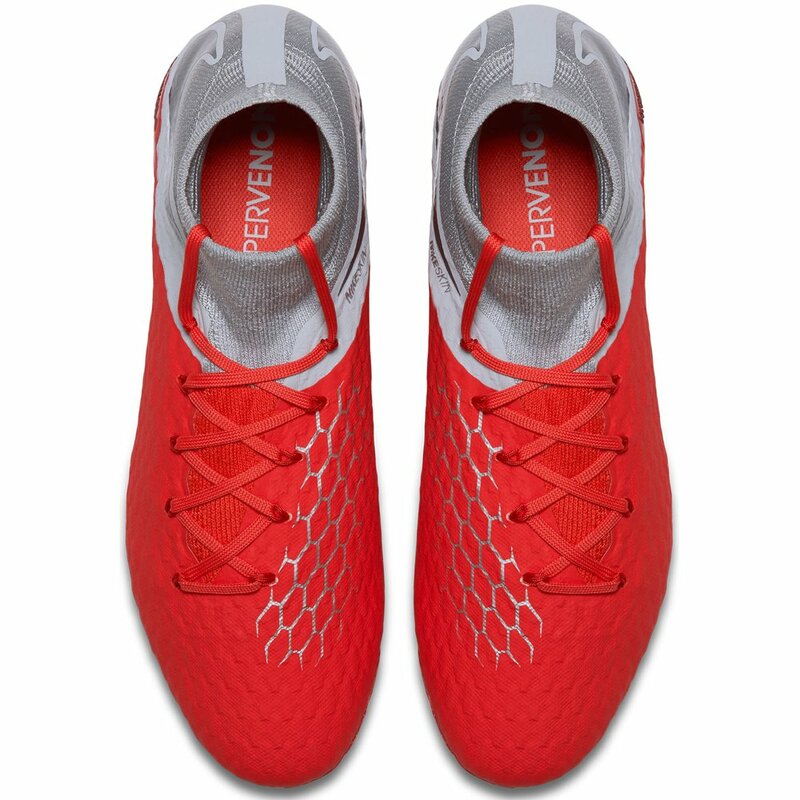 Unique chevron stud pattern aids in sprinting traction, stopping power, and side-to-side cutting ability. 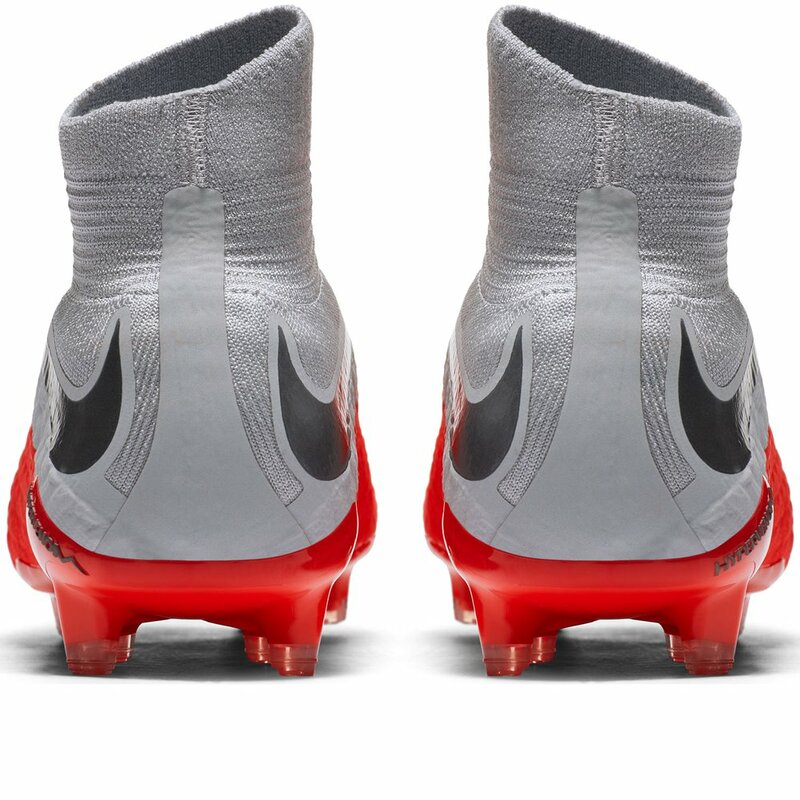 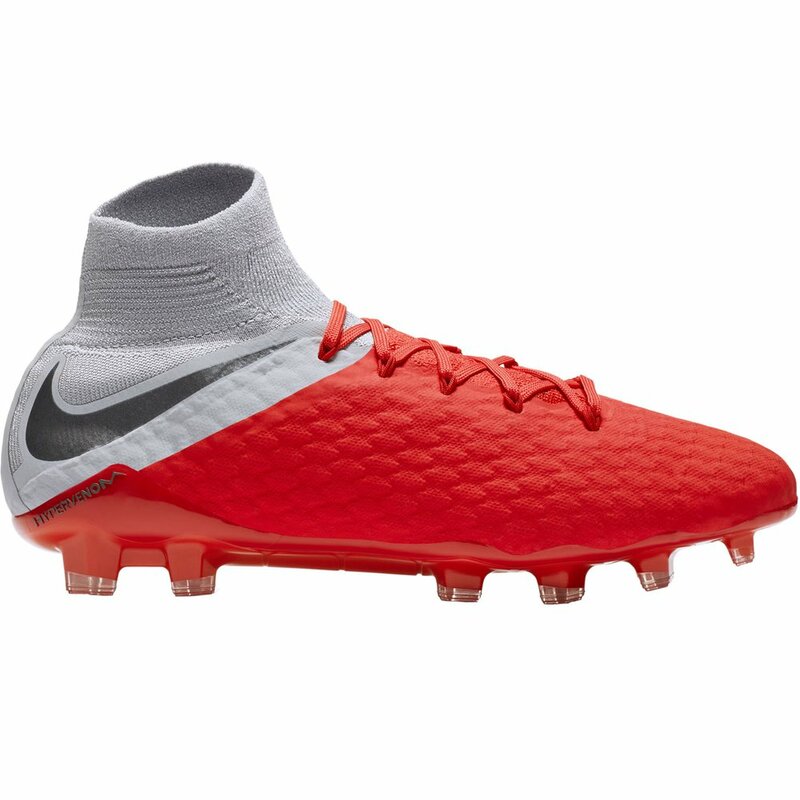 The Men's Nike Hypervenom 3 Pro DF FG - Available today at WeGotSoccer!